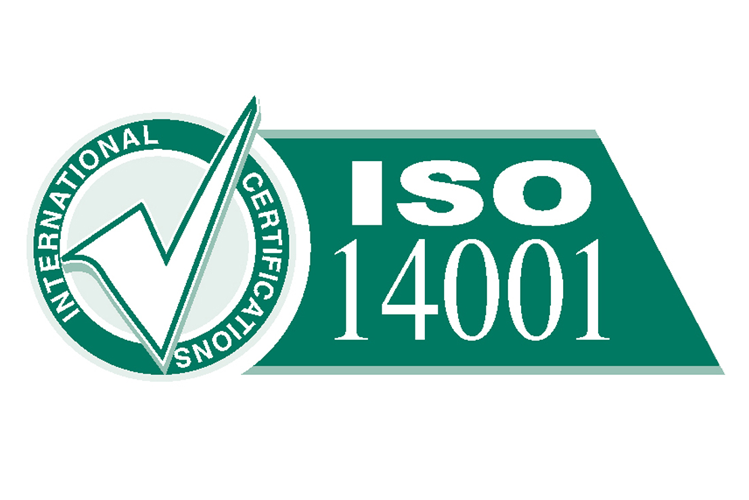 Claims Consortium Group has been certified to ISO14001, the international environmental management standard for the fifth year running. We first achieved ISO14001 in 2010, and have since demonstrated a continual improvement in how we manage our environmental impact. We have focused on our paper usage which, with staff growing to more than 200, should be increasing. However we’ve managed a reduction in paper purchases and usage, and we are recycling more waste paper to boot. We’ve saved significant amounts of electricity by adding more power and water-efficient boilers in our kitchens, installing lighting which comes on using motion sensors in less-used offices, corridors and toilets, and relocating out-of-hours staff to smaller offices where the heat and light demand is lower. This has also provided us with a financial saving. In the coming 12 months we will focus on ways in which we can continue to reduce our carbon footprint as a business.